This is such a interesting book if you are into these type of books then you will love this mystery. 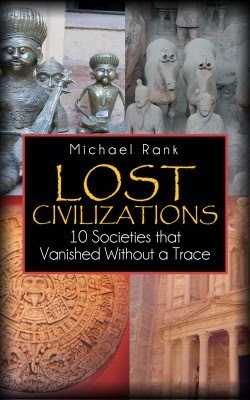 This book is about how the great societies vanished!! My dad also loves books like this history books and learning about what happened in the past.